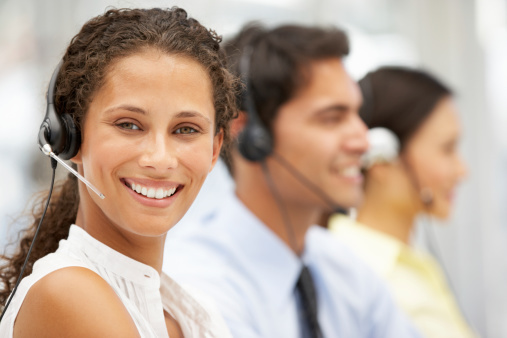 The importance of a knowledgeable and dedicated customer service team can’t be overstated. For companies at all levels, customer service can be the difference between clients determining whether or not to continue their relationship with your company. But exactly what customer service agents provide and how they are valued isn’t always immediately evident. Below, we’ll detail the different roles customer service plays and how those roles add value to a company. When you pick up the phone to call a company to resolve any issues or make general inquiries, it’s rare you’ll ever speak to anyone other than a customer service agent. 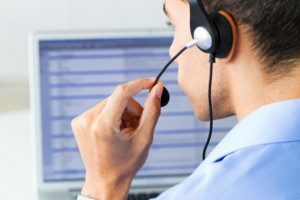 In fact, in the large majority of instances, customer service agents will be the only people customers ever speak to as representatives of the company. Whether it’s over the phone or through e-mail, the responsibility of representing your company and brand falls in the hands of customer service. They communicate company ideals, help customers resolve issues, and should also be knowledgeable and skilled enough to make customers aware of new products or services. Companies need to find ways to distinguish themselves from competitors. With customer service agents handling the bulk of the inbound communication, they are thrust into a position of having to project the image of a business’s brand on a daily basis. Knowing this, building a strong customer service team becomes essential. In this new era of social media, word spreads much quicker and with much more velocity than at any other time in history. While that is certainly encouraging and can be a positive characteristic, the pace at which opinion gets out can also be detrimental if that message is negative. It’s always important for companies to review their needs, but with the importance of customer service being far too essential to ignore, having a dedicated team that is competent and capable in their abilities to resolve issues is key. 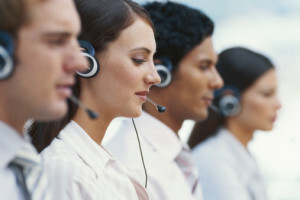 One way to approach securing a customer service team is to hire 3C Contact Services. We offer cost-effective contact center services to small- and medium-sized businesses in need of a proven team of customer service agents. At 3C Contact Services, we specialize in customer retention strategies and can work within your budget.